Dr. Buzad is an internationally recognized leader in robotic surgery. Dedicated to furthering surgical education, he was also one of the first surgeons in the nation to be designated as an educational epicenter in robotic surgery, hosting surgeons from across the country who come to observe his surgeries and receive training. 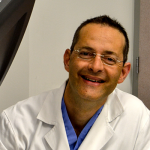 He is a frequent lecturer across the US and overseas on the safe and effective use of robotic surgery and has authored publications and presentations on a cost-favorable approach to Single-Site gallbladder surgery, improved techniques for intraoperative diagnostic imaging and best practices for robotics in the OR. 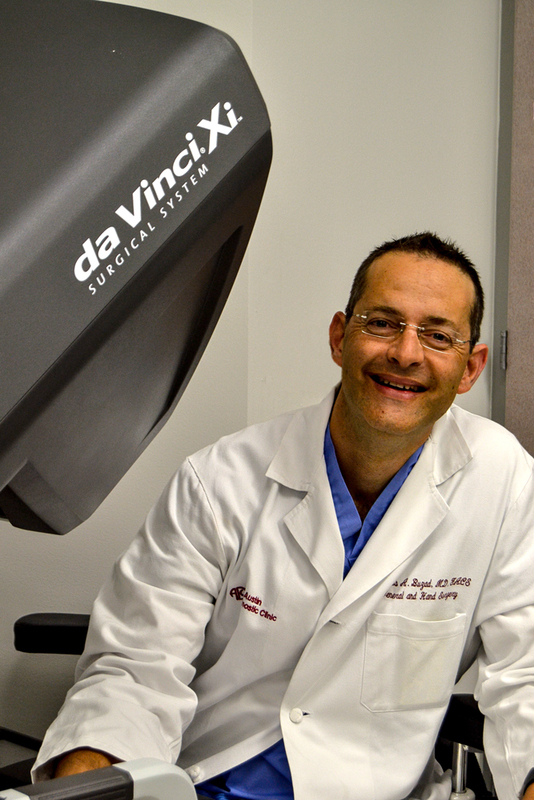 In 2012, Dr. Buzad was the first surgeon in Texas to perform first Single-Site gall bladder surgery using the Da Vinci robotic surgical system. And in 2014, he was selected as the first general surgeon in the world to use the most advanced robotics platform through Intuitive Surgical — the Da Vinci XI. Growing up in Lebanon, he experienced a life-changing moment when he was hit with shrapnel fragments and a general surgeon saved his life. That traumatic incident set him on a course toward becoming a surgeon himself. A board certified general surgeon, Dr. Buzad received his medical degree from University of Pittsburgh medical school in 1994, and then completed his general surgery training at The University of Texas Medical Branch and a fellowship at OHSU.